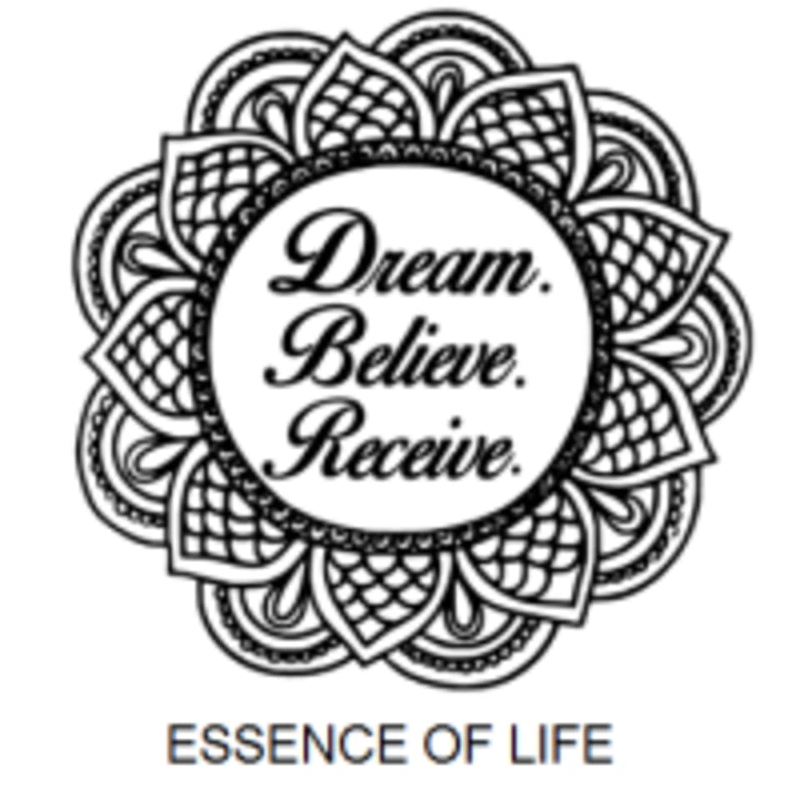 Start taking classes at Essence of Life Chicago and other studios! There are no upcoming “Guided Meditation” classes on this day. Please bring your own yoga mat to class with you. No experience necessary. We are located on the corner of Grand & Des Plaines in River North Chicago. Limited Free Street Parking Is Available. 2 Blocks From The Blue Line.